Home Owner’s Workshops for your town, city, municipality or community! The Arizona Community Tree Council (ACTC) provides Home Owner’s Workshops designed to educate your community about the proper care and planting of trees around their homes. 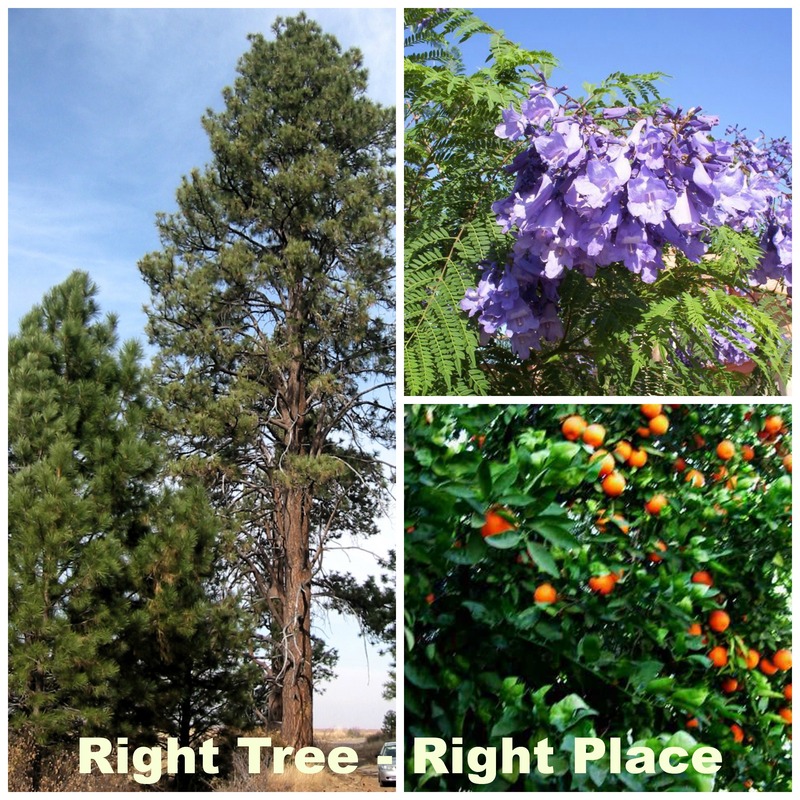 We introduce home owners to care and watering techniques, pruning, and right place right tree concepts. Our workshops are designed and presented by certified arborists with professional presentation slides and question and answer sessions. Click here to download a PDF flyer detailing the program. You contact ACTC with the date, time and location for your Home Owners Workshop. ACTC will send one of our qualified arborist members with the presentation slides and a few giveaways on the day of the event. ACTC will also help you publicize the event on our website and, if you want us to, we can help manage registrations or RSVPs for you. Click here to download a sample flyer from a previous event. The fee for a home owner’s workshops is only $500, payable to ACTC – a 501c3 nonprofit education organization. To schedule a valuable Home Owner’s Workshops for your community, contact ACTC at community@aztrees.org or call us at 602-354-3023.